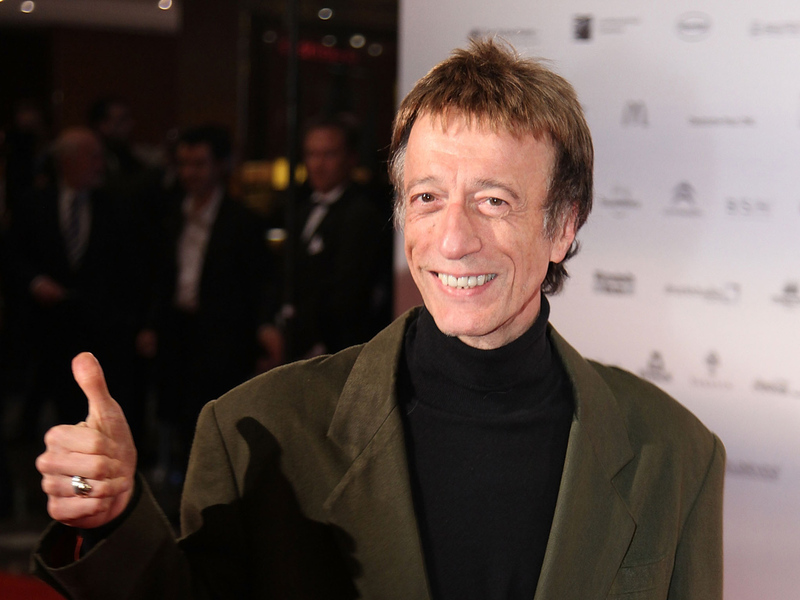 (CBS/AP) LONDON - Robin Gibb, a founding member of the Bee Gees who helped propel the group to international stardom, has died. He was 62. Gibb's representative Doug Wright announced in a statement that Gibb passed away Sunday "following his long battle with cancer and intestinal surgery." Gibb was one of three brothers whose soaring falsetto harmonies helped power such hits as "Stayin' Alive" and "Night Fever." The band was best known for the influential "Saturday Night Fever" soundtrack album that became one of the fastest selling albums of all time. The 1977 soundtrack came to epitomize the flashy disco era. Gibb enjoyed a long career as a Bee Gee and as a solo artist and also produced and wrote songs for many other performers. He appeared gravely ill at his recent public appearances and had to cancel a string of meetings as his condition worsened. Just last month, Gibb had awoken from a coma and talked about getting back to work. Even when weak and malnourished, he was in positive spirits. While he was in a coma, Gibb's family played Bee Gees songs, as well as Gibb's recent classical composition "Titanic Requiem." The music may have helped Gibb regain consciousness, his wife said. His family saw Gibb mouthing lyrics "on cue" as he woke up from the coma. The 62-year-old singer had advanced colorectal cancer and spent much of his recent time in intensive care. He recently came down with pneumonia following chemotherapy treatments and two operations.